The purpose of the fund is to support professional growth for faculty and staff, with a special emphasis on development that will have far-reaching impacts on campus. Applications for the 2019-2020 Chancellor’s Professional Development Fund are now being accepted. The application form, rubric and guidelines are available online. Review the guidelines prior to submitting application. The purpose of the Chancellor’s Professional Development Fund is to provide opportunities for continued professional growth and development for faculty and staff, with a special emphasis on development that will have far-reaching impacts on campus. The deadline for submission of applications is Friday, May 17, 2019, at 4:30 p.m. Applications may be emailed or dropped off to Interim Vice Chancellor for Administrative Affairs Kalei Rapoza, chair of the Professional Development Committee. Late or incomplete applications will not be considered. Questions regarding the Professional Development Fund and its events can be directed to VC Rapoza. The workshops are made possible with support from the Chancellor’s Professional Development Fund. The Center for Community Engagement at the University of Hawai‘i at Hilo invites all faculty and staff to attend two professional development workshops in the theory and practice of community engaged teaching. Presenter Christine Cress, PhD, is professor of Educational Leadership, Policy, and Service-Learning at Portland State University. The workshops are made possible with support from the Chancellor’s Professional Development Fund. No registration necessary. Both workshops are to be held on Friday, April 12, 2019. Gain an understanding of what community engaged teaching is within a national and historical context. Build an understanding of the research and evidence-based outcomes of community-based learning as a sound pedagogical teaching and learning technique, with connections to student engagement and retention. Q&A included. Begin the process of considering how community based projects could be embedded into current curriculum and scholarship. Gain an understanding of best practices within the contexts of inhibitors and facilitators of reciprocal campus-community collaborations, how to prepare students, and assessment options. Q&A included. Christine Cress was a Fulbright Senior Scholar to Middle East Technical University in Turkey and has conducted trainings on intercultural and curricular integration of service-learning at colleges in North America, Europe, Japan, and India. 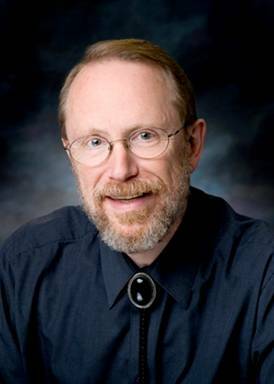 Prof. Cress is an accomplished scholar with over 200 presentations and 75+ publications including three books on intercultural, pedagogical, and assessment issues in community engagement. 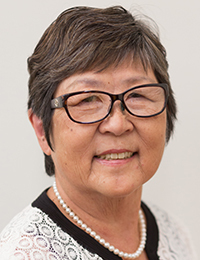 She is lead author of the internationally best-selling textbook, Learning through Serving: A Student Guidebook for Service-Learning and Civic Engagement across Academic Disciplines and Cultural Communities, that has been translated into Arabic, Japanese, and Spanish. 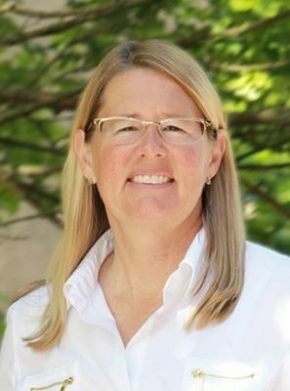 Prof. Cress previously served on the Executive Board of the International Association for Research on Service-Learning and Community Engagement, and has a decade of prior experience in student affairs administration, including academic and career advising. In 2017, Prof. Cress received the Campus Compact Oregon Faculty Engaged Scholar Award. A limited number of tickets and ground transportation are available at no cost to all UH Hilo employees with support from the Chancellor’s Professional Development Fund. 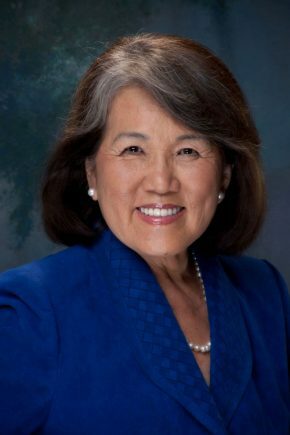 The Women’s Center at the University of Hawai‘i at Hilo announces the availability of funding from the Chancellor’s Professional Development Committee to support attendance at the upcoming 2018 Hawai‘i Island Women’s Leadership Summit on Friday, October 19, 2018 at the Sheraton Kona Resort & Spa at Keauhou Bay. Keynote speaker is Jackie Young, a consultant, speaker, and advocate for social change and healthy communities. Complete the information on this Google Form and submit electronically no later than Monday, October 8. Those who are selected will be notified on Wednesday, October 10. Our campus’s cultural diversity provides an environment in which appreciation for diversity of perspectives can create a healthy community where everyone feels respected and valued. 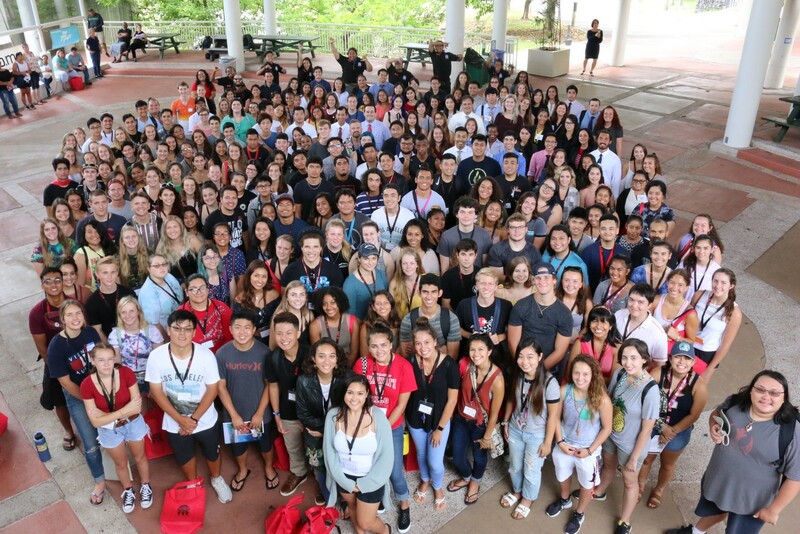 UH Hilo’s Fall 2018 Freshman Class gather on the Campus Center Plaza during Orientation Week, Aug, 15, 2018. In August, The Chronicle of Higher Education’s 2018 Almanac ranked UH Hilo as the most diverse four-year public university in the nation. Courtesy photo from the Freshman Experience Program, click to enlarge. October is Global Diversity Awareness Month and the University of Hawai‘i at Hilo has much to celebrate. Our campus prides itself on being an inclusive community, nurturing and supporting a global mix of ethnicities and cultures. In August, The Chronicle of Higher Education’s 2018 Almanac ranked UH Hilo as the most diverse four-year public university in the nation! Three other UH campuses also ranked in the top 10. Our campus’s cultural diversity provides an environment in which appreciation for diversity of perspectives can create a healthy community where everyone feels respected and valued. This is enriching for everyone on campus. But it’s even more than that. Having local, mainland, Pacific region and other international students all living and learning together gives everyone real experience in the development of global understanding. Students leave our campus and community with a strong sense of the value of diversity in education, commerce, health and welfare—our graduates are already global citizens before graduation, with an understanding that valuing diversity raises the quality of life for everyone. Let me share something about our people and programs working in support of diversity at UH Hilo. First, we embrace our responsibility to serve the indigenous people of Hawai‘i and to support Hawai‘i’s indigenous language and culture. Hawai‘i’s people, history, cultures, and natural environment permeate all that we do in teaching, conducting research, and doing outreach to the community. 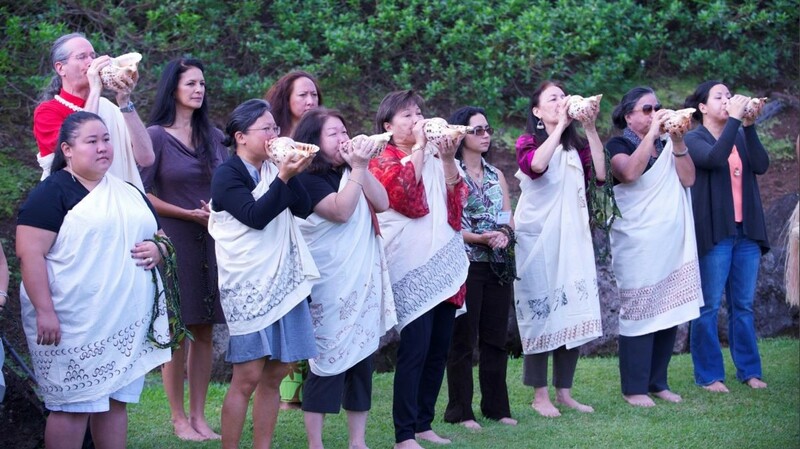 In addition to our Hawaiian language and cultural revitalization programs, cultural practitioners are part of many programs in the natural sciences, pharmaceutical and health sciences, humanities, and sustainability. Cultural practitioners at our Uluākea program teach faculty in various academic disciplines an authentic and practical understanding of indigenous ways of knowing the world. Cultural practitioners at our Uluākea program teach faculty in various academic disciplines an authentic and practical understanding of indigenous ways of knowing the world. Courtesy photo. It is from this strong place-based foundation that our campus embraces the world, its peoples and its cultures. In academics, Professor of Sociology Marina Karides is developing a new track of study focusing on island and indigenous sociology. The curriculum includes courses on indigenous health and well-being, island feminism, and the political economy of Hawai‘i. 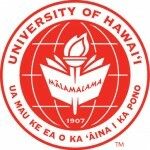 Students’ theses will be based in indigenous research protocols, and internships will be required with organizations that serve Native Hawaiian and/or indigenous communities. Through the Study Abroad program, headed by Director of Global Exchange Carolina Lam, our local students have many opportunities to study in another country, giving them real world experience of other cultures and people. Students who study abroad gain valuable skills and expertise for an increasingly internationalized and interdependent world. 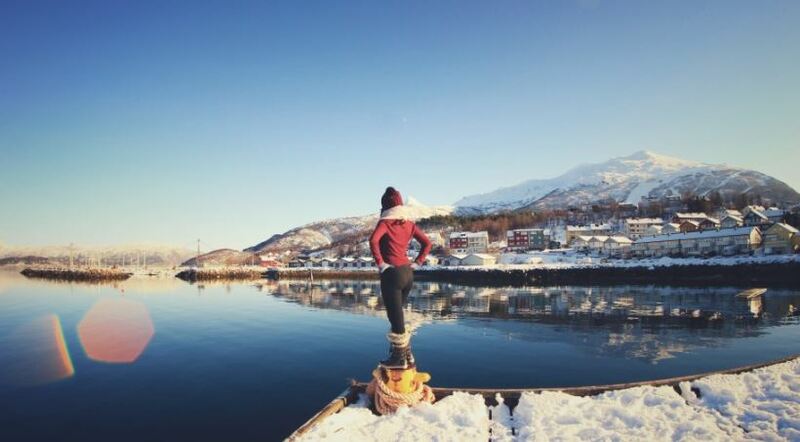 UH Hilo exchange student Anya Benevides, Narvik, Norway. Courtesy photo. On campus, UH Hilo hosts incoming exchange students from different nations and cultures each semester in a program headed by Director of Global Exchange Tom Shumway. Almost 100 new international exchange and other international students have joined us this fall—of those about 30 are exchange students with us for one or two semesters and the others degree seeking. About 250 total international students are on campus. Along with international films and speakers, these students present opportunities for an enriched understanding of diverse viewpoints and experiences that benefit our classrooms, our campus, and the greater Hilo community. 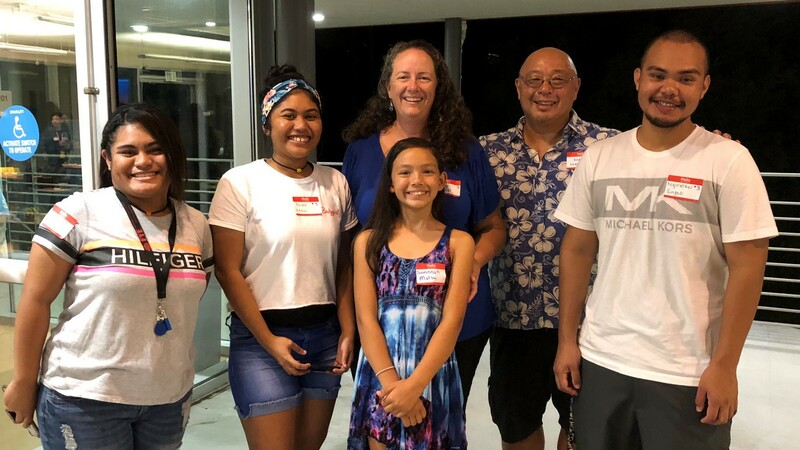 The Matsui Family of Hilo is a host family to UH Hilo international students. (Left to right) student La-Arnie Lucky, student Niah Maui, Savannah Matsui, Erin Matsui, Kent Matsui, and student Ngiratkel Singeo. Read story about the Host Family Program welcome event hosted earlier this semester. Courtesy photo, click to enlarge. At our Office of Equal Opportunity and Affirmative Action, Director Jennifer Stotter is looking at diversity on campus from the perspective of equity. In addition to ensuring that UH Hilo is following all laws and policies pertaining to equal opportunity, the EEO/AA office also develops training programs and workshops on sexual harassment and discrimination to ensure all on our campus are supported and treated fairly. At our Division of Student Affairs, Vice Chancellor Farrah-Marie Gomes is looking at developing a Center for Diversity and Multiculturalism to bring together all the programs that currently support diversity, including the Center for Global Education and Exchange, the Minority Access and Achievement Program, the Student Support Services Program, the Womenʻs Center, the LGBTQ+ Center, Kīpuka Native Hawaiian Student Center, and others. The centralization will allow for even more coordination and collaboration between people and programs in support of our diverse campus community. We look forward to doing more, because this is the type of support that expands our students’ views about people, their diverse communities and the world as they become global citizens and move on to become the leaders of the future. UH Hilo will be celebrating Global Diversity Awareness Month on campus with a Diversity Fair on Oct. 24. There will be student presentations, artwork, music, food, and performance art, all celebrating diversity. The different programs mentioned in this column will also have displays and information booths. An awards ceremony will cap the event recognizing the best student presentations. All are welcome, the event is free and open to the public. I hope you’ll join us.